K&S Treecare will carefully examine and assess the extent of damage. Immediate attention should be given to trees that are hazards to people or property. After the elimination of hazardous situations, individual tree care can be assessed. Assessment is a judgement call with a large gray area. Severe splitting of the main trunk or an injury that removes more than 1/3 of the bark around the tree is a wound that few trees can survive. Broken tree tops are also severe injuries. Injured trees take time to heal. Repair methods are geared toward assisting the tree in healing as quickly as possible. Most repair work involves pruning. Using correct pruning techniques will minimize the size of the wound. 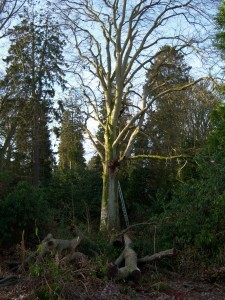 Large, uneven stubs are removed by pruning back to an undamaged side branch. Cabling and bracing may be appropriate if the cost involved can be justified. 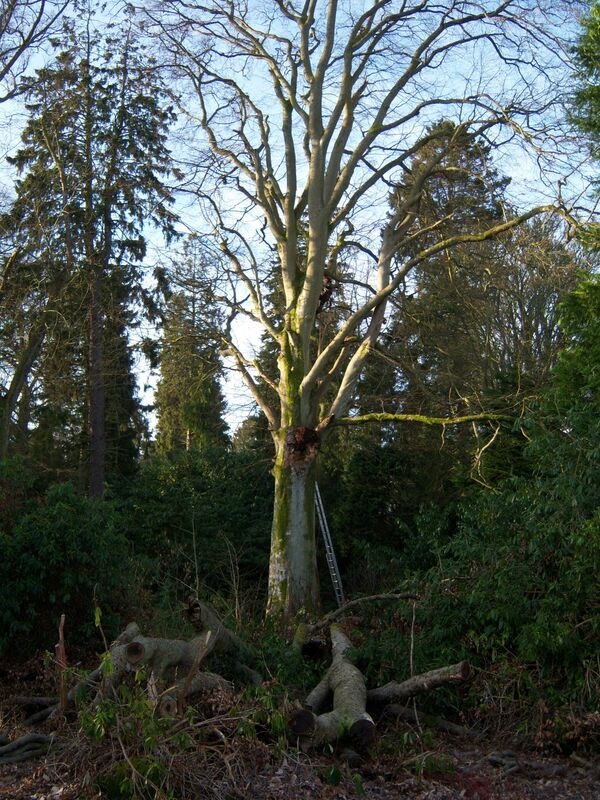 This method of repair will not however neccessarily save trees with extensive structural damage. If the damage is beyond repair then K&S Treecare can dismantle and remove the trees involved and recommend or asssist with tree replacement.